Drake says: "In The Bridges Of Shangri-La, players take on the roles of leaders of a tribe. 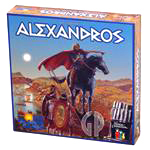 There is a battle raging over the empty villages of the land and players must quickly fill those villages with their tribal leaders. 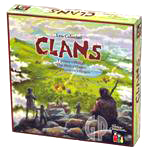 As players migrate tribal leaders from one village to the next, they must not become too weak or they risk losing leaders to opposing tribes. 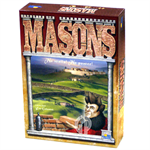 Ultimately, the object of the game is to have the most leaders on the board at the end of the game." John says: "Like many Leo Colovini games, The Bridges Of Shangri-La is an abstract game with many interesting and often tough decisions. 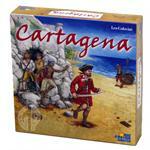 Choosing which action to perform can often be agonizing in this territory building game. Always keep a careful eye on the actions of your opponents! " Eventually students become Masters themselves, train new students and expand to other villages. There is one thing each student must keep in mind as they travel from village to village - the mystical powers of Shangri-La mysteriously cause the bridges to collapse, separating villages forever. One crucial question will decide the winner: who will control the most Masters of Shangri-La? 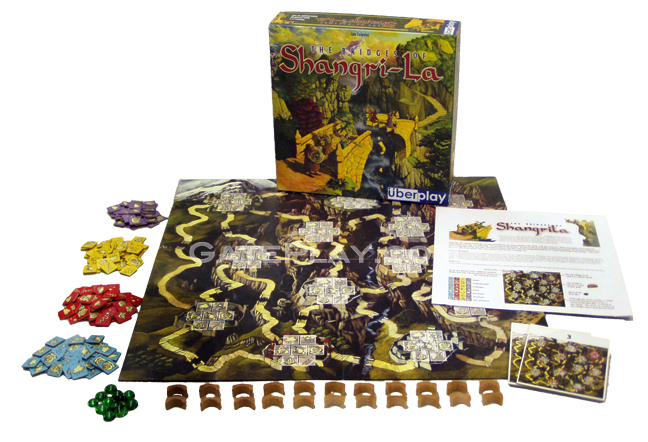 Check out "The Bridges Of Shangri-La" on BoardGameGeek.com! 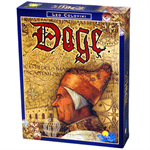 Hunchy says: "If you enjoy this Leo Colovini game, you'll likely have fun with Masons, Alexandros, Clans, Cartagena, Doge and Inkognito!"